Just like their owners, pets need consistent dental care. 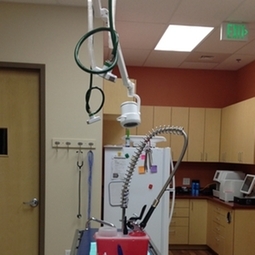 Green Valley Ranch Pet Center is equipped with high-speed dental devices that enable us to better clean your pet's teeth and streamline dental extractions. A happy mouth means a happy pet and we have the tools and skills to make sure your pet's dental visits are smooth and successful.